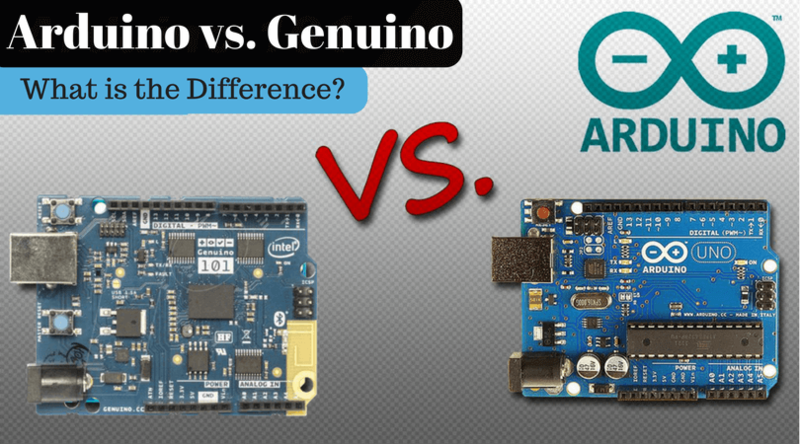 Short Answer: There is no any difference between the Arduino and Genuino. It’s just the same product selling with different names in and outside of the US region. You got the primary answer to the question. If you want to dig in more, then continue reading the post. 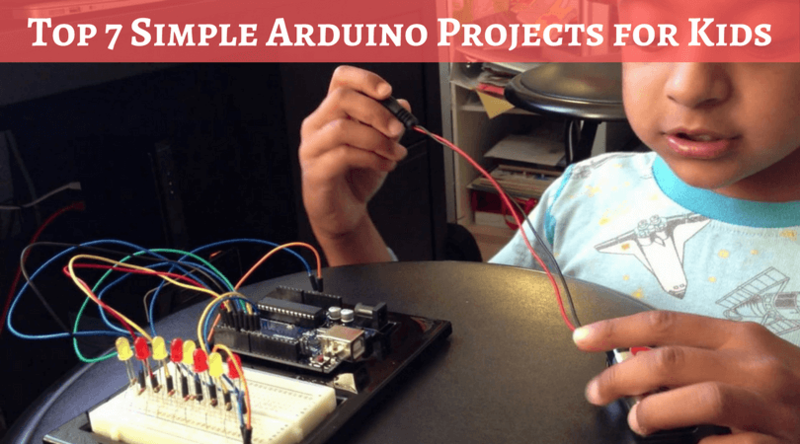 We know that the Arduino is an open source platform which enables users to build prototype designs. The different Arduino Genuino boards help the tech-savvy users to use their imagination and make creative products to ease the daily life. The Arduino (Genuino) helps to build simplest to complex electronics projects by using its microcontroller circuit board and software in IDE (Integrated Development Environment). You can run the IDE on your PC, write the code and upload it to the circuit board. It can read the data from the sensors and can help to control lights, motors, and many other surrounding things. One of the main reasons of people choosing the Arduino Genuino boards over others is that you need not use a separate hardware to use the new code. A USB cable is enough for this. 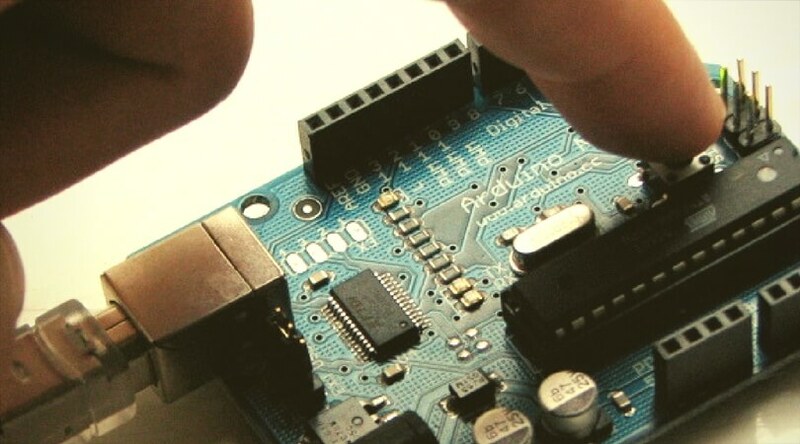 From all the different kinds of boards in these categories, the Arduino Genuino Uno is the most popular and currently the best physical board from the company. It comes with ATmega328P Microcontroller, six analogs I/P pins, 1KB SRAM, 2KB EEPROM, and many other advanced features. The Genuino Uno is different than its predecessors as it uses USB-to-serial converter instead of USB-to-serial driver chip. Arduino Due, Arduino Mega, Arduino Nano, etc. are the other famous prototyping boards. Arduino Vs Genuino – Any Difference? As I mentioned before, the Arduino and Genuino are the same products known by different names. The company operates in two parts; Arduino.cc and Arduino.org. The former is for the USA, and the latter is for the other parts of the world. The Arduino.cc focuses mainly on the development part, and the Arduino.org is centralized on production. Outside the US, the company markets and sells its prototyping development circuits as Genuino boards. Though the Genuino is marketed and sold outside the United States, the Arduino is most popular and searched term worldwide. So, whether Arduino or Genuino, anything you search and get among them, you will have the best microcontroller prototyping board for your Arduino projects.